Growing apples is a great way to have a fairly steady supply of fruit to have for food. Apples can also be used if you want to make your own apple cider. A large orchard is not needed as you can simply plant some trees in your backyard. You may also want to know how to grow apples without using any pesticides. 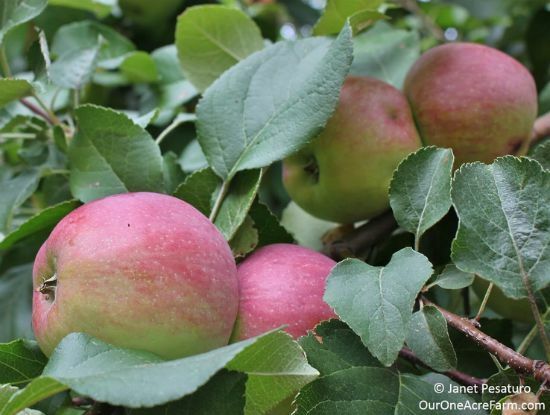 There are a lot of details to consider for how to grow apples without using any pesticides. Insects will be an ongoing problem you need to address during the growing season. Luckily, there are a variety of ways to keep insects from doing damage your crops. Learning how to grow apples without using pesticides is not difficult. You simply need to learn ways to use fertilizer and group companion plants to keep pests away from your apples. Sound is one option or you can plant apple trees that are resistant to various diseases.